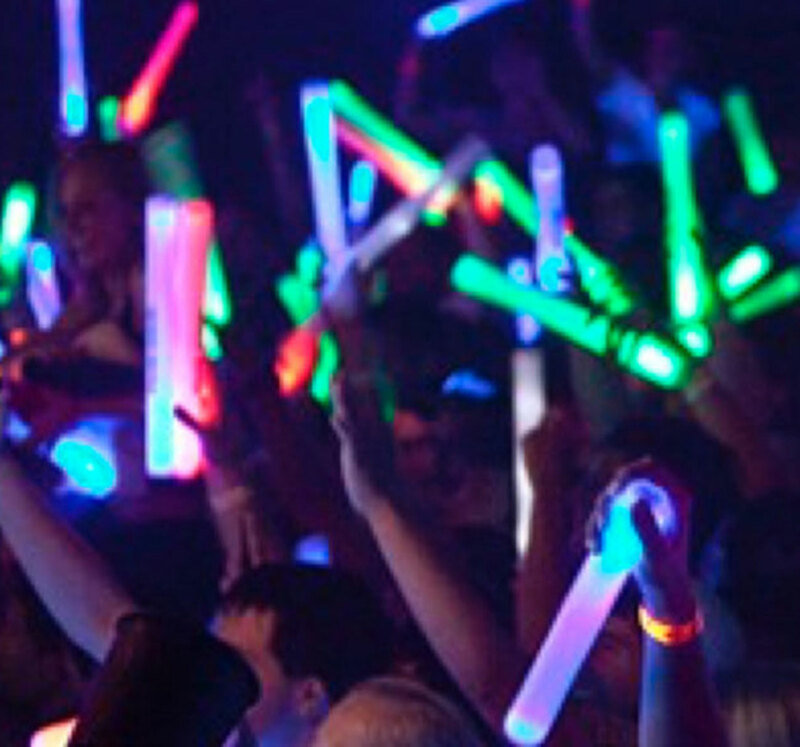 Glow Sticks | Jestr Events Inc.
Our glow sticks are the perfect addition to ANY dancing crowd. 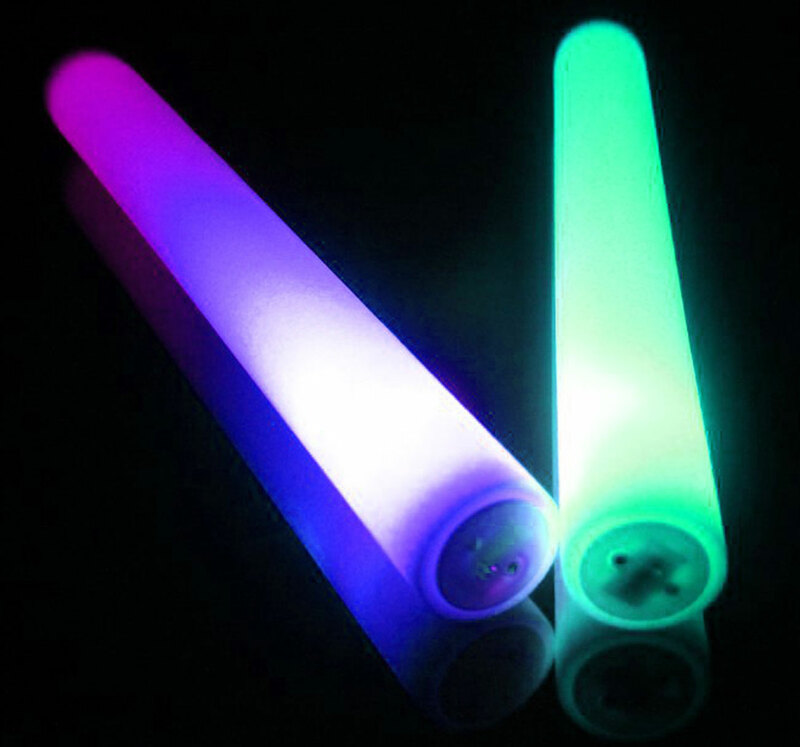 Made of foam and LED light technology, they can turn any party into a rave atmosphere! 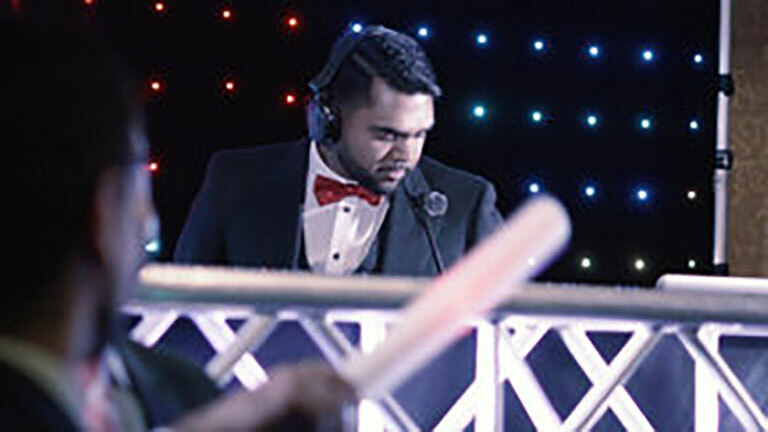 They are multi-coloured and can do lighting effects such as strobe or colour fades. 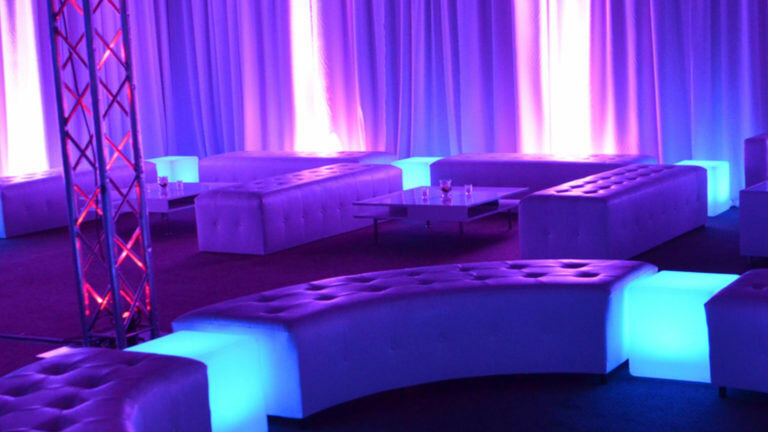 Turn down the house lights and give them out when your dance floor is in full swing for maximum impact! For that personal touch, our wedding and corporate clients can request a custom logo on the sticks. Get yours today! We usually recommend half of the number of guests you have. 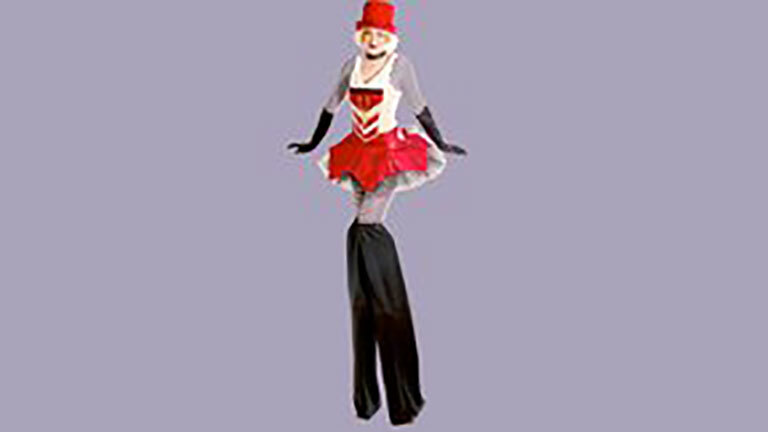 How do I get the foam sticks to my event? Pick up or delivery are both options! There is a small delivery fee to any location in the GTA.